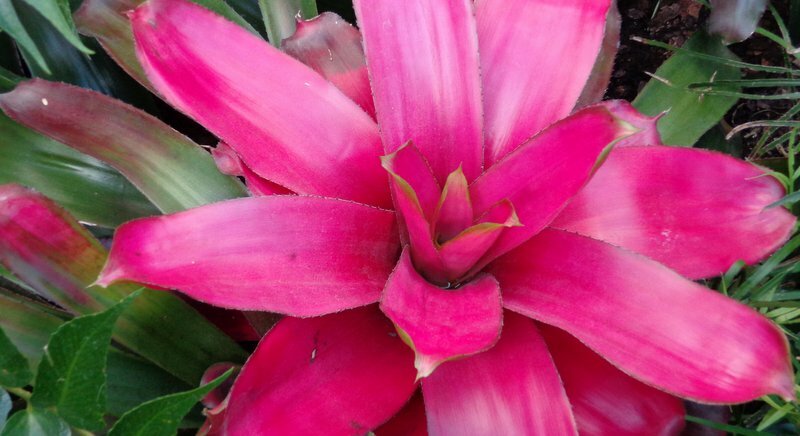 I am thinking of varieties of nephrolepsis such as Boston, maidenhair, or bird’s nest ferns, variegated dieffenbachias, aglaonemas – now available in reddish shades, philodendrons, purple and green dracaenas, hymenocallis or spider lilies, spathiphyllum, the vast array of bromeliads. The list goes on. Go to any garden centre in Phuket and these fellows will be cosseted in a shaded area, usually under green netting, along with phalaenopsis orchids and an abundant supply of mosquitoes. 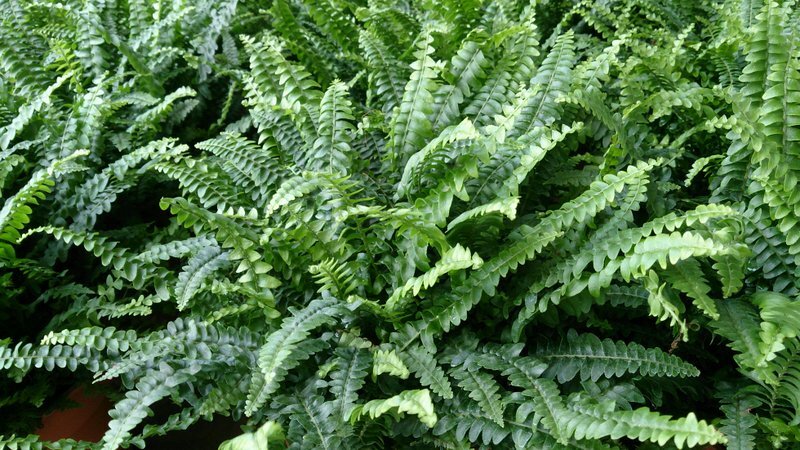 Usually grown for their lush and varied foliage, it is no coincidence that these, mostly herbaceous plants, are often the same specimens we purchase for our centrally-heated homes in temperate climes, often with disastrous results. But here in the tropics, they won’t go potty; they will survive in containers outside the house, or even indoors for brief periods. That so many love shade or filtered sunlight, reflects the origins of these plants in the wild. Most are understorey plants: that is to say, they exist in more-or-less dense rainforest or deciduous woodland under the arching tree canopy, where the sun is at best a fitful presence. They are super-adept therefore at utilising what little light comes their way and can survive in conditions where most sun-loving varieties would simply give up the ghost. Put more scientifically, they are adept at absorbing the wave-lengths of far-red light, a form of light which manages to percolate through the overhead canopy and reach their broad and receptive leaves. And unlike vines, which circumvent the same conditions by frantically hitching a lift towards the light up the nearest trunk – and some lianas may have creeping stems 60 or 80 feet long – these foliage plants concentrate on staying grounded, happy among the leaf litter and rich organic humus of the forest floor. There they expend relatively little energy on flowering: they concentrate on producing super efficient root systems and lush foliage which can efficiently ensure that life-enhancing photosynthesis takes place in conditions alien to their sun-loving cousins. So by replicating these conditions for your foliage container plants – a degree of shade, shelter from high winds, the use of organic compost, and frequent watering, you give them a start which they will recognise and appreciate. As house plants, these will also have cameo roles to play when we move from the open-air stage to the indoor theatre. But that is for another occasion. 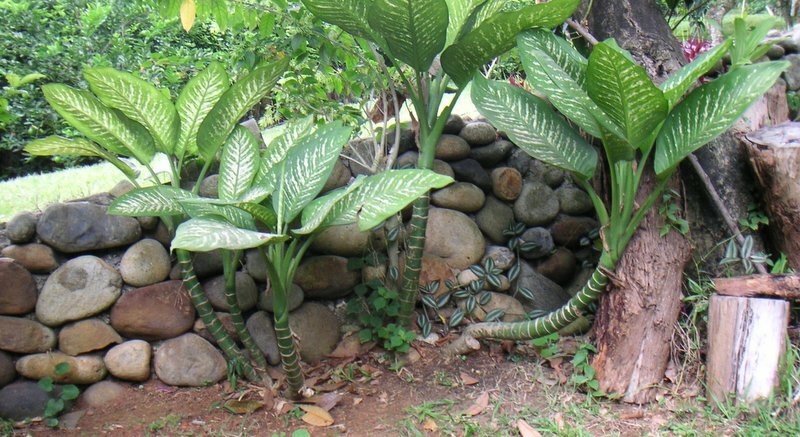 A favourite of mine is dieffenbachia, or dumb cane. Especially the cultivar “Tropic Snow”, a lovely pale green and thus more aesthetically pleasing than the usual mottled, dark-green variety. 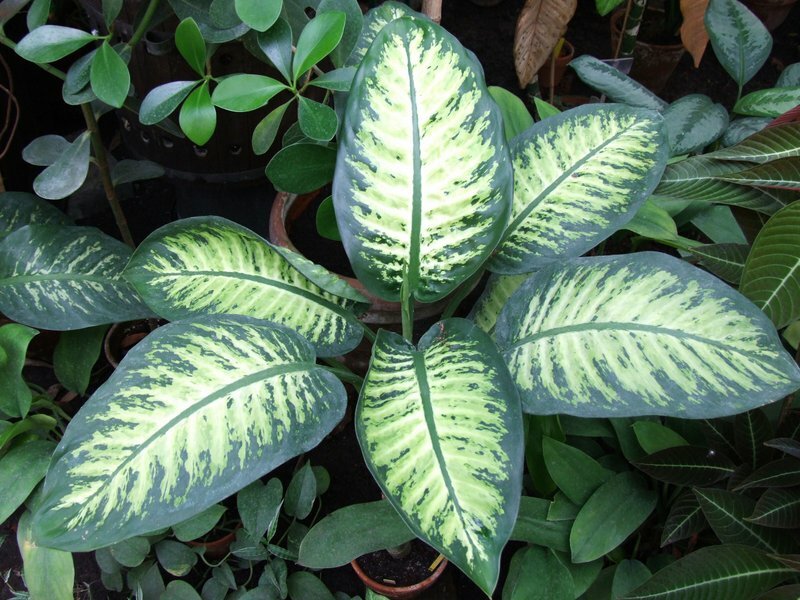 Dieffenbachia is a vigorous grower, with fleshy, broad leaves up to a foot or more long. It prefers damp organic matter at its roots, and will readily take from stem sections put horizontally in such soil conditions. What it abhors is full sun: exposed to direct sunlight, the leaves will point upwards in a sheath-like and protective gesture. Left thus exposed, the foliage will discolour and scorch. Aglaonemas, closely related to dieffenbachias, require similar conditions. Likewise blessed with broad patterned leaves, this herbivorous plant has been cultivated as a lucky emblem in Thailand for centuries. Recently there has been an upsurge of interest. 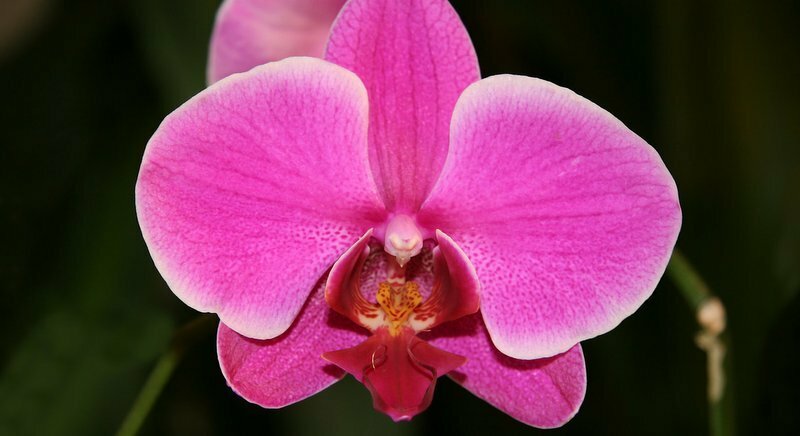 Exotic new cultivars have fetched huge sums of money. As a direct result, you can now find hybrids in plant nurseries which sport remarkable emerald and salmon-pink foliage. However, the commonest form, pictum, is showy enough with its silvery marked leaves. It is, moreover, much more vigorous than the newer hybrids. I have container specimens in my car-port at least six feet tall. And as with its cousin, leafless cuttings, half-submerged horizontally or vertically in moist soil, will root easily. Spathiphyllum is less exclusively a foliage plant since, as a member of the lily family, it produces a show of arum-like white spathes. But its masses of dark green foliage and its tolerance of polluted air make it a popular container plant, both indoors and in open shade. 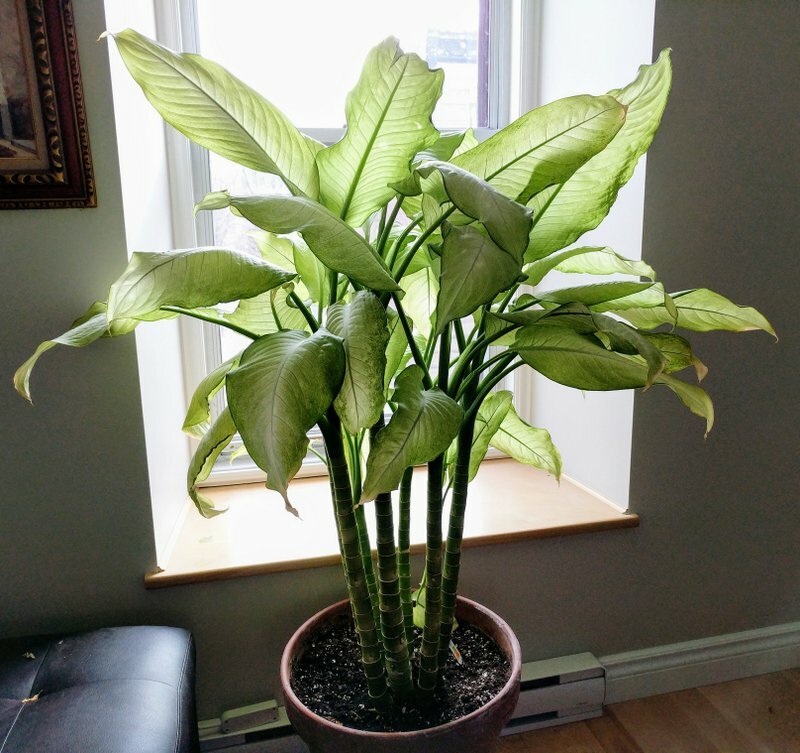 Banished from a container, spathiphyllum can be used as ground cover, and will spread quite rapidly, granted its preferred conditions of moist, rich soil and filtered light. Xanthosoma is, in my experience at least, a bit more difficult to grow. A south American native, it comes from the same Araceae genus as Aglaonema, but unlike its poisonous cousin, its tubers were originally used as a source of starchy food. Low growing lindenii has distinctive arrow-head-shaped leaves, with boldly contrasting white veins. Most attractive. As with all these herbaceous examples, it thrives in moist conditions. 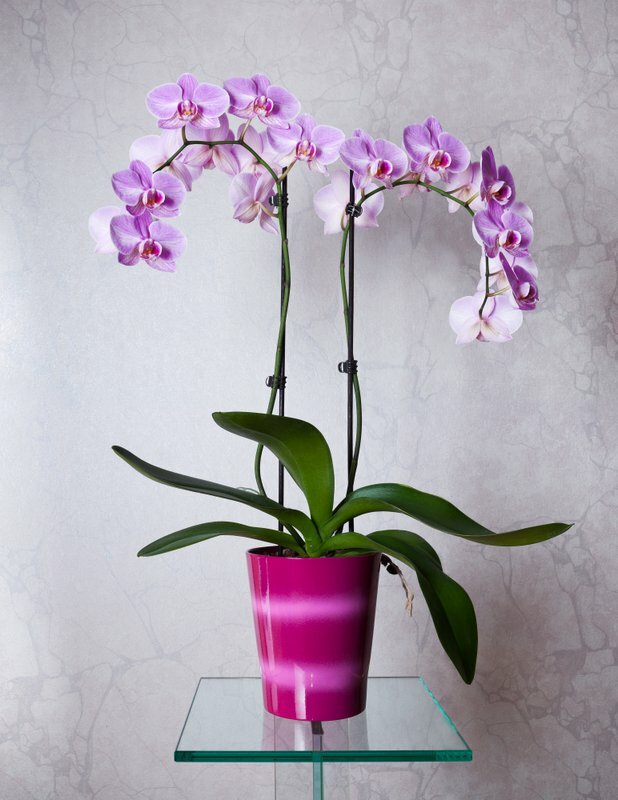 So ensure your container is well watered and sheltered from direct sunlight. And remember, all these varieties will feature in future – when we consider indoor plants. Patrick has been writing for 10 years about gardening in Phuket and allied topics. If you have horticultural or environmental concerns, please contact him at drpaccampbelll@gmail.com. Many of his earlier creative and academic publications can be found at Wordpress; Green Galoshes.